Are you looking for the latest resume format 2019? Whether you already have a resume that needs updating or you don’t have one yet and you want to make one, here is a guide for you. Check out the following for tips on how to write using the latest formats used by applicants for 2019. Your application must demonstrate you are employable and you meet the requirements set by the employment. It is also written to show that you have the qualifications, including education and work experience. Additionally, all of the best professional resume services it claim that it should demonstrate your skills and experiences proper for the needs of the company. Finally, it shows that you are professional to undertake the job. It shouldn’t be longer than two pages. While there is no specific length for resumes in 2019, you should keep it to the length of only up to two pages. The latest format is also straight and concise. Do not pad out your application with irrelevant information, which has nothing to do with the particular job application. Write only needed information to strengthen your application and to capture the attention of the employer for letting him find what he is looking for in a meaty and concise CV based on the tips of the latest resume formats 2019. 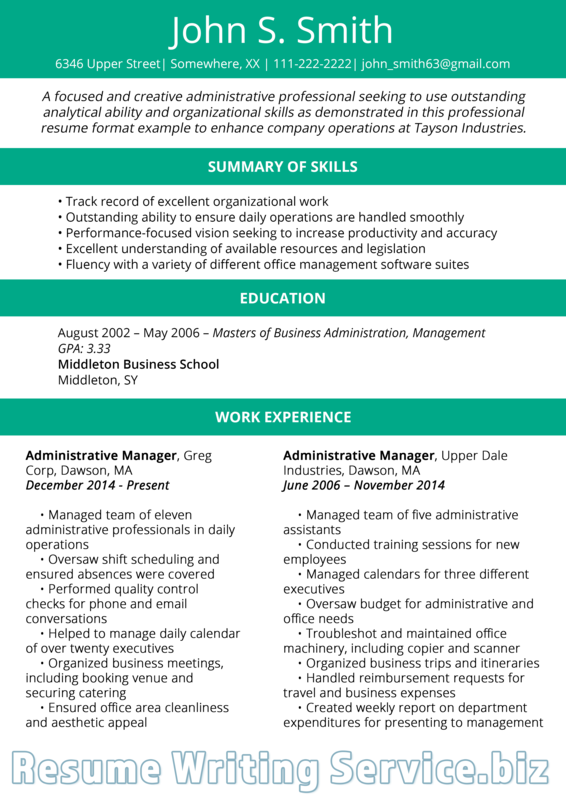 Organize your application resume. It should include important sections, including personal and contact details, career summary, work experience, education background, key skills, other relevant skills and relevant certifications and trainings. Use the right format for your resume. If you are an experienced worker, you can use the reverse chronological format where you have to list your relevant work experiences. This applies if you have a solid work history. If you are a skilled worker, a career shifter or with career gaps, you can use the functional format that highlights more on your skills than your work experience. Now to use both features, use the resume formats 2019 with the combination format. It can demonstrate both your work experience and your skills for the job. 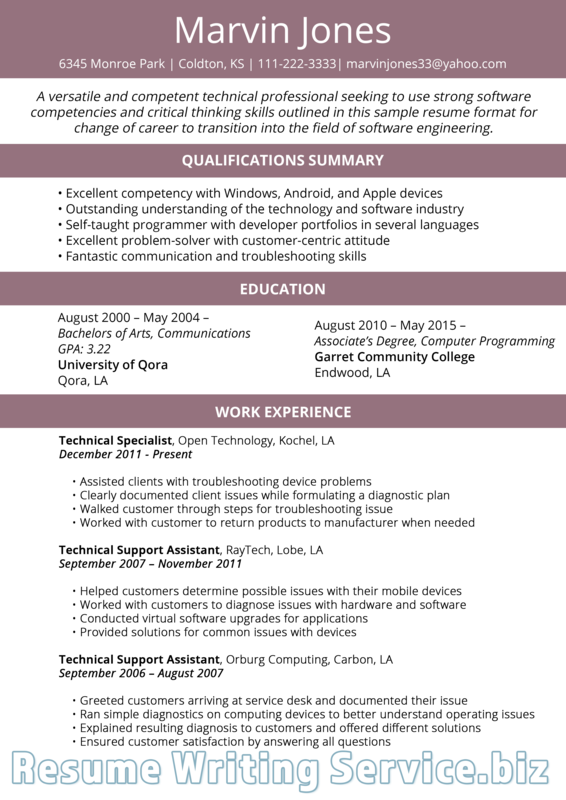 When in doubt, have a look at resume samples 2019 to follow the style. Proofread and edit your resume to avoid annoying English mistakes that might ruin your chances for the job in 2019. There you have your guide on how to update or write your resume for application in 2019. For more tips, check out more examples of the latest resume format 2019 for your reference today!